If your event has not been digitized, even if it’s most stunning, it has a room for liberated thinking & a renewed approach. Digitization is the need of the hour. At SmartEvents, we carry the vision of revolutionizing the events industry by automating events, providing enriching experiences, digitizing data and reducing dependency on manual approach by using latest technology. 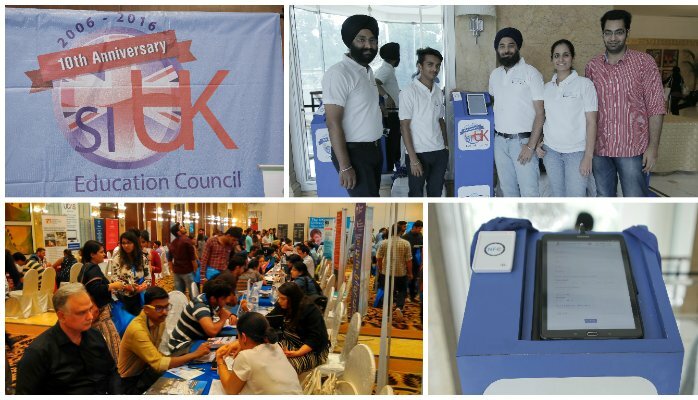 This time our focus was at making the UK University Delhi Fair by SI-UK a phenomenal success & an enriching experience for all attendees. Where the audience is ambitious young students with a desire to broaden their horizons by exploring the United Kingdom for education, one cannot compromise with their experience. SI-UK has the finest team of professional & experienced advisors and we completed the circle by complimenting them with Digital Registrations. Smart (digital) Registrations are completely paperless and work at par with the technology-savvy youth. Where it makes the registration process interesting, error free & digital, it also saves time of the pre-registered users who are identified by the smart software. These pre-registered users are straight away directed to the counselors they wish to seek advice from. 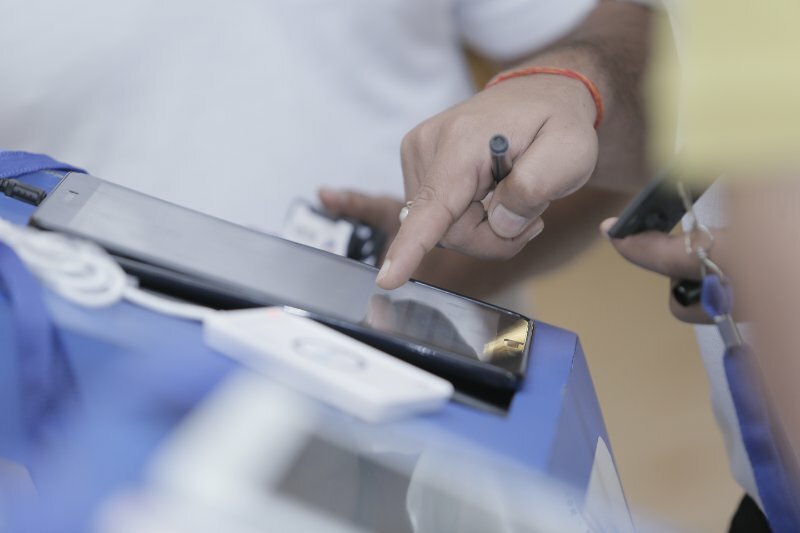 Some other features of Smart Registrations include integration of Offline & Online Data into one user-friendly Customer Relationship Management System, Comprehensive Reporting & Analytics, Forecasting of Event Footfall, and Analysis of Marketing Spend. 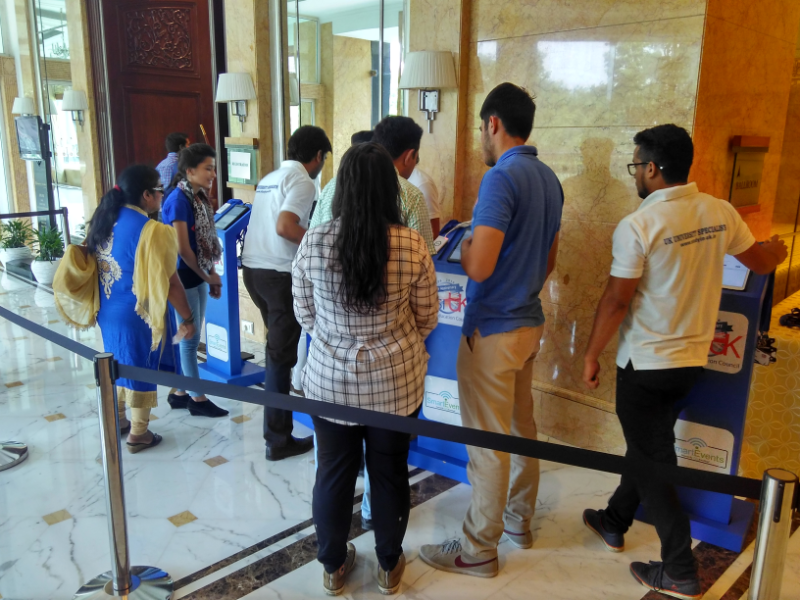 If the experience of your visitor matters to you & you too wish to automate your events, connect with us.